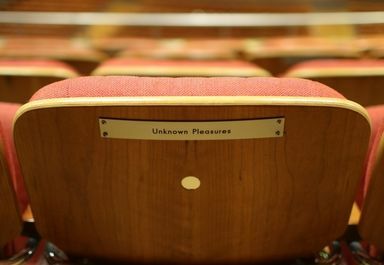 Tell yours by naming your seat in Symphony Hall. 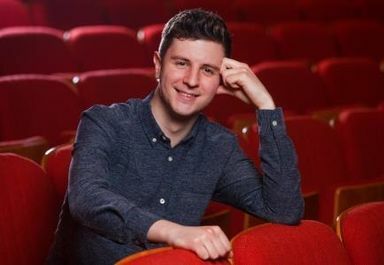 By naming your seat, you are helping us to connect people to music in many ways - whether it's hosting free concerts on our foyers, to presenting orchestras in local car parks, and enabling young people to learn programming, production and marketing skills in the arts through Project Soundlounge - so much more can be done with your support. For more information about naming a seat in Symphony Hall, please contact Chris Smith, Development Officer, using the details below. Alternatively, you can name your seat today - it's as easy as booking a ticket!